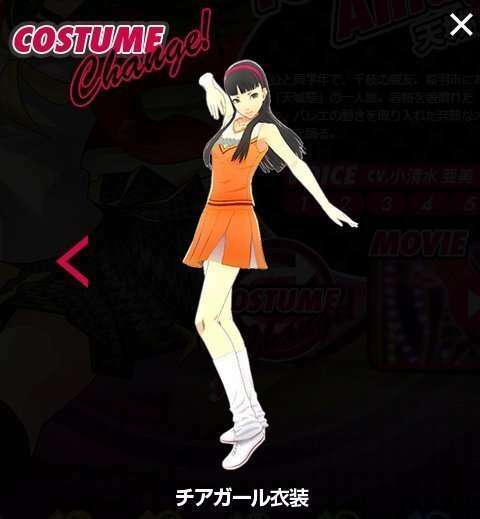 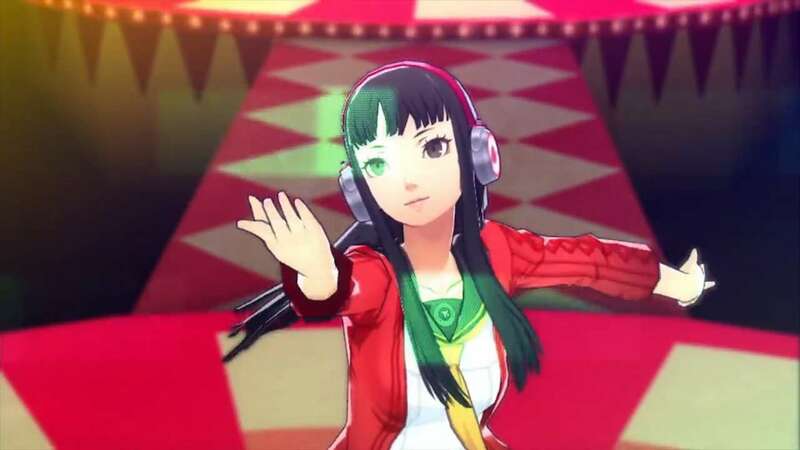 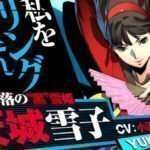 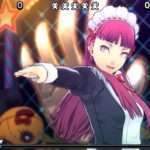 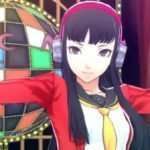 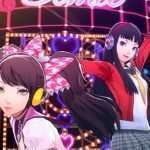 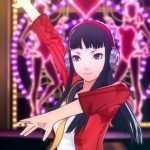 Following last week’s Persona 4: Dancing All Night update featuring a Kanji character trailer and new merchandise, this week’s features a Yukiko trailer. 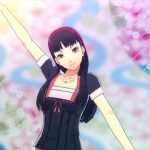 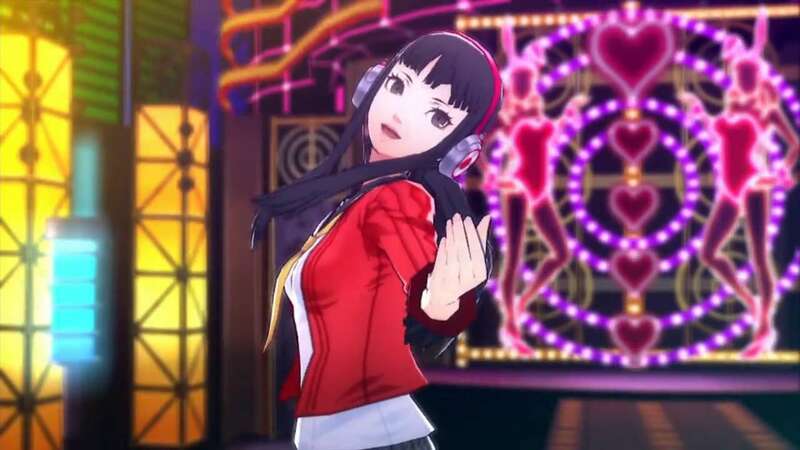 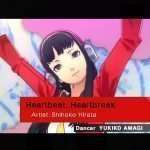 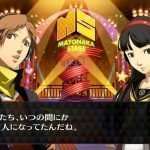 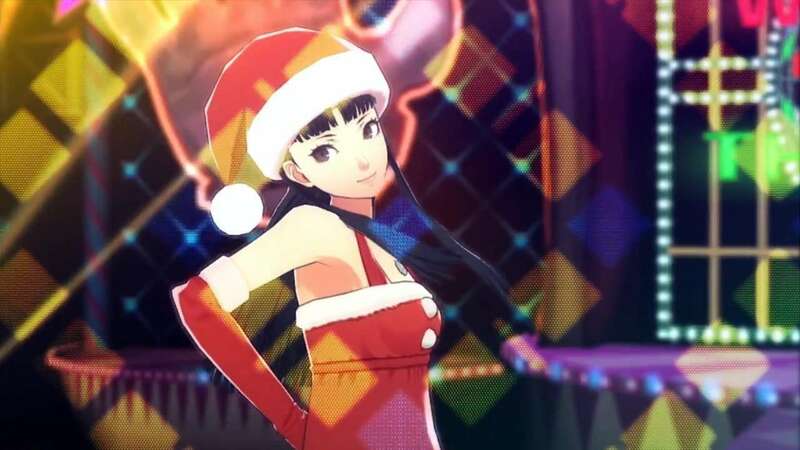 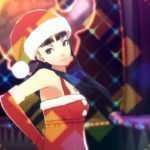 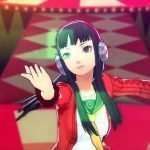 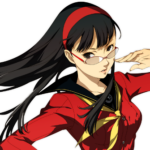 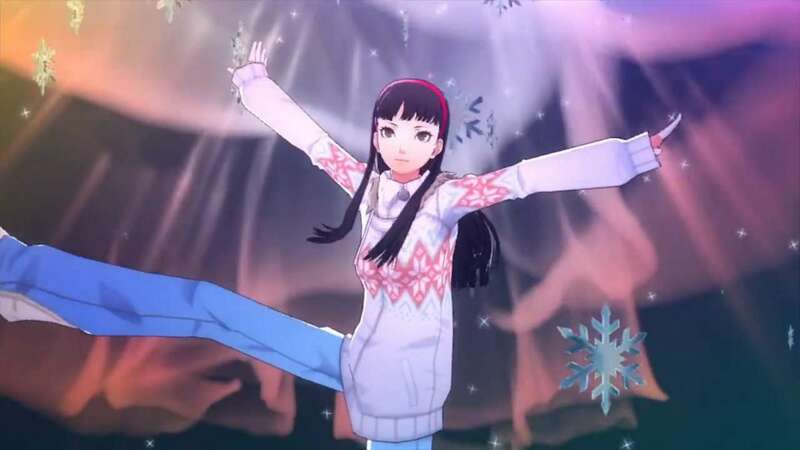 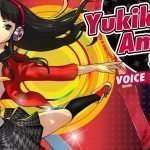 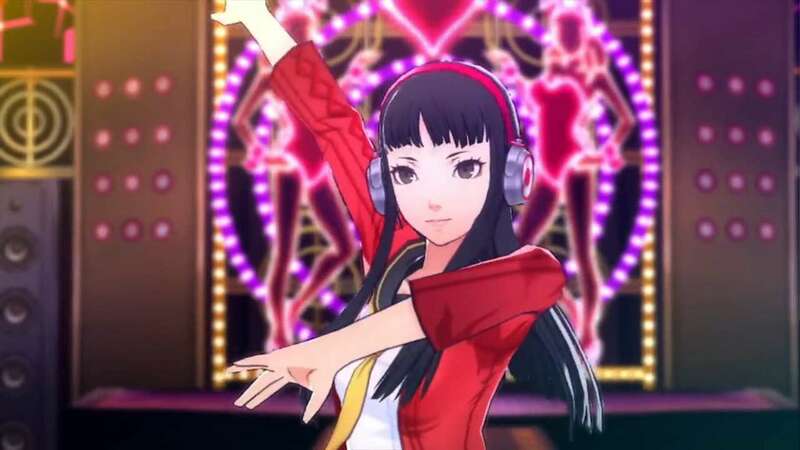 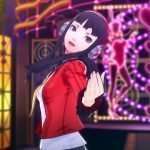 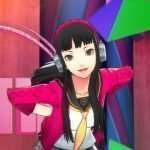 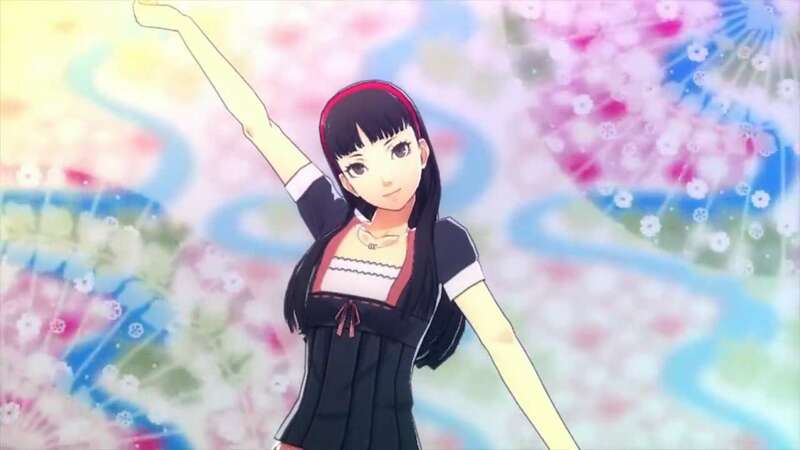 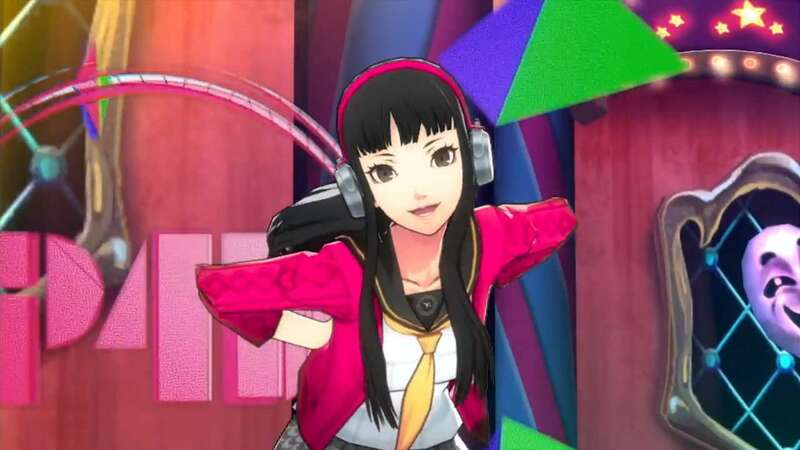 Yukiko’s character trailer features some of her story scenes from the game’s story mode, as well as Yukiko dancing in her summer plain clothes, ski trip and Christmas alternate costumes. 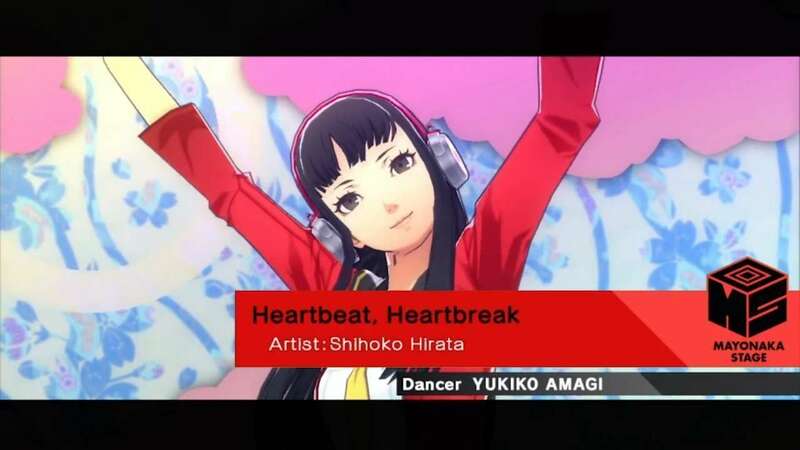 Alongside the new trailer, the official Persona 4: Dancing All Night website’s ‘Music’ page has been updated with the song featured in today’s trailer: Heartbeat, Heartbreak (“NEVER MORE” ver.) 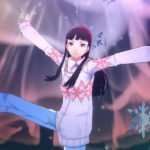 (Main character: Yukiko; BPM: 110). 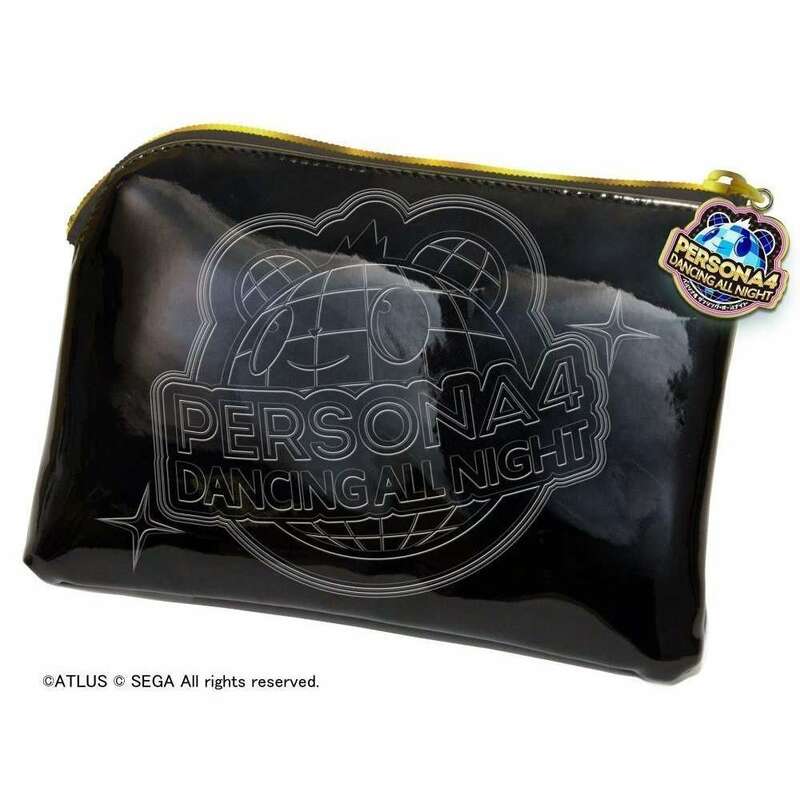 This week’s update also highlights the previously announced Persona 4: Dancing All Night official PlayStation Vita pouch, which has been added to the official website’s “Special” page. 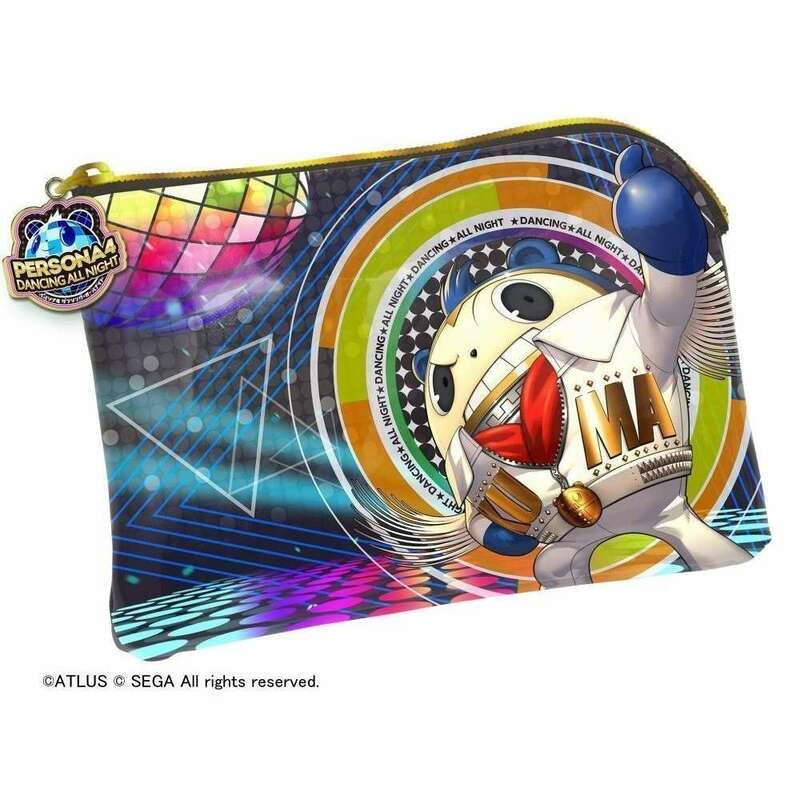 The “P4D Design Pouch”, which is now available for pre-order via Amazon Japan, will release alongside the game on June 25th and cost 2,680 yen (2,894 yen with taxes). 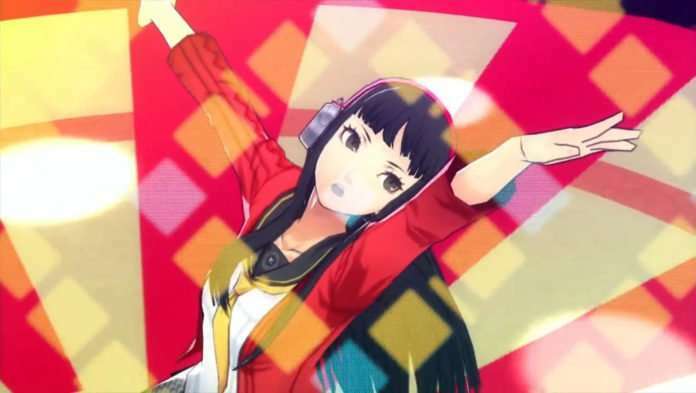 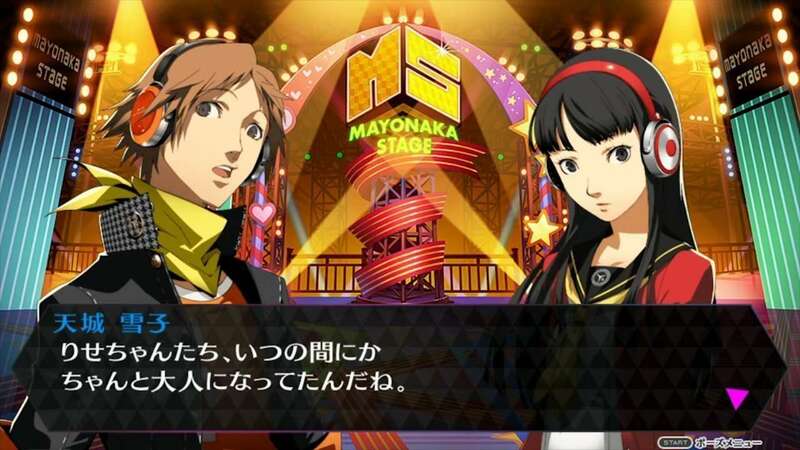 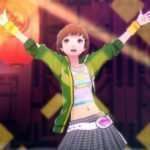 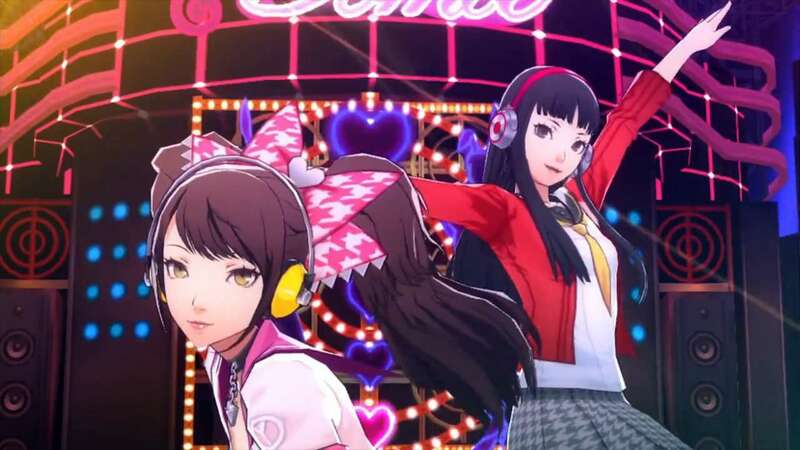 Persona 4: Dancing All Night is slated for a Japanese release on June 25, 2015. 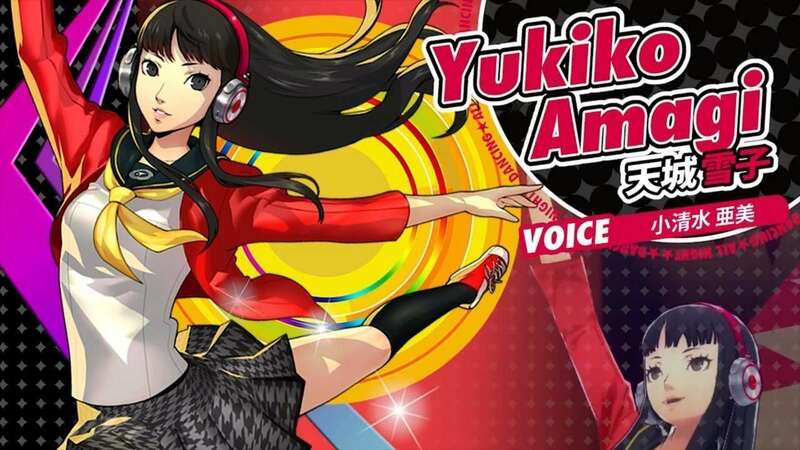 The PlayStation Vita exclusive rhythm game is planned for a North American release later this year.